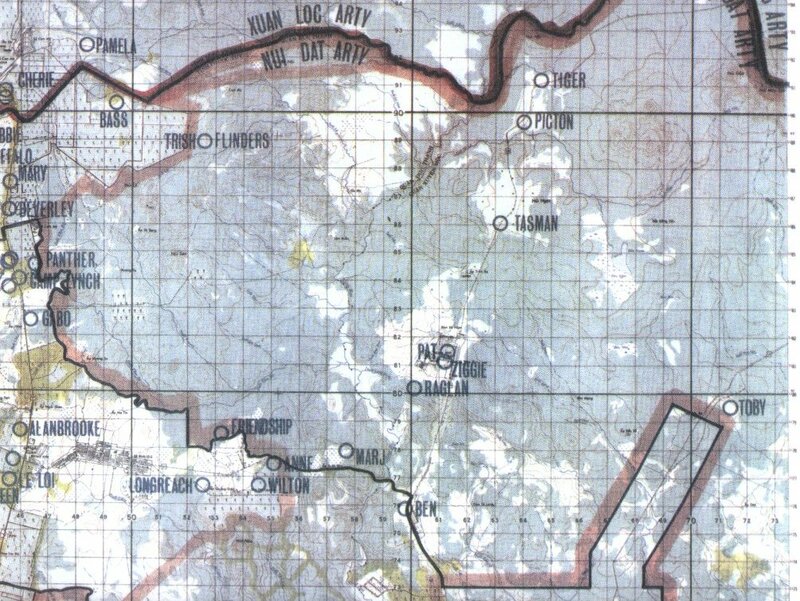 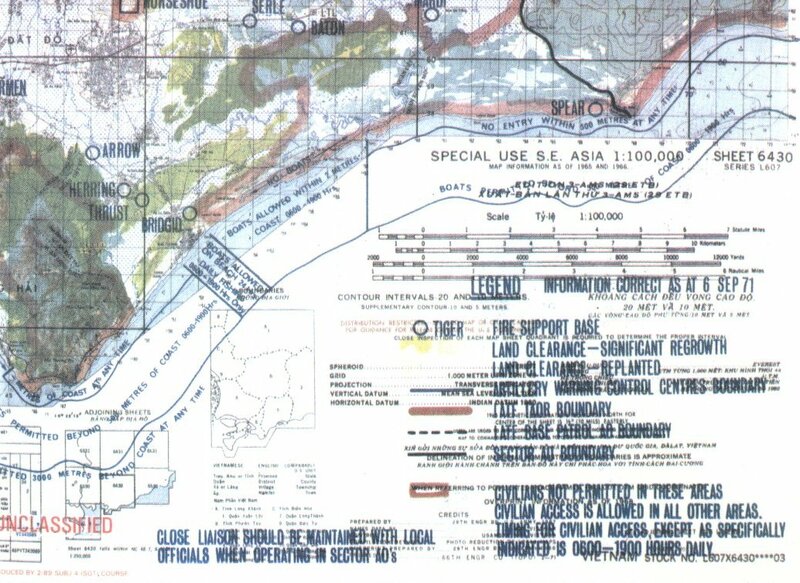 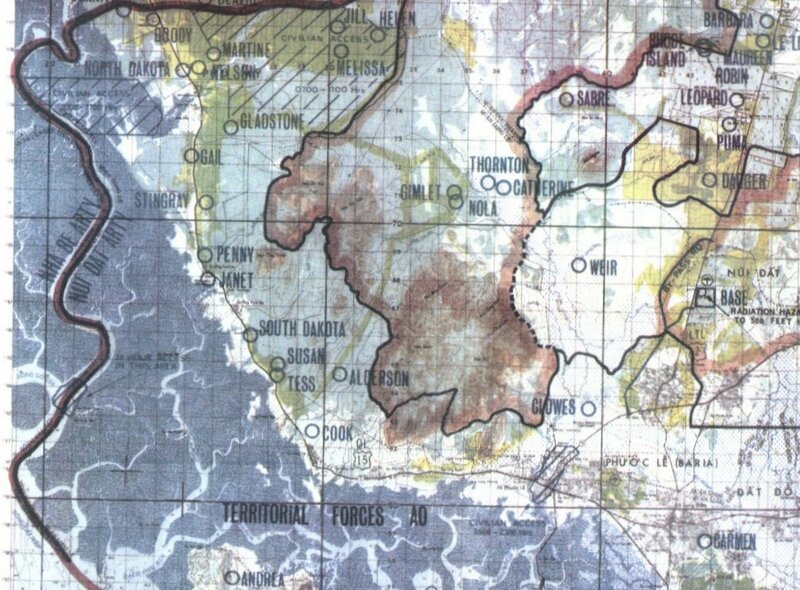 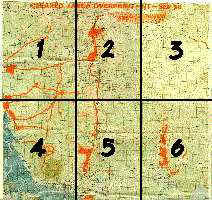 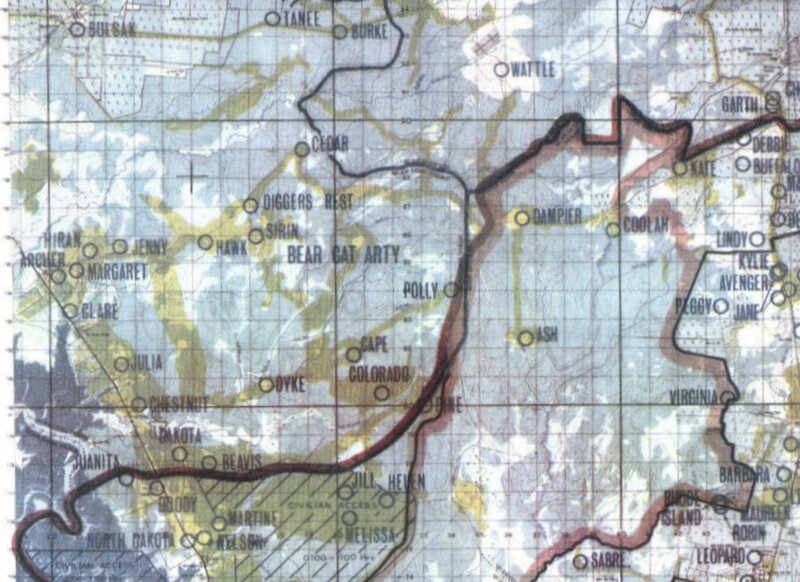 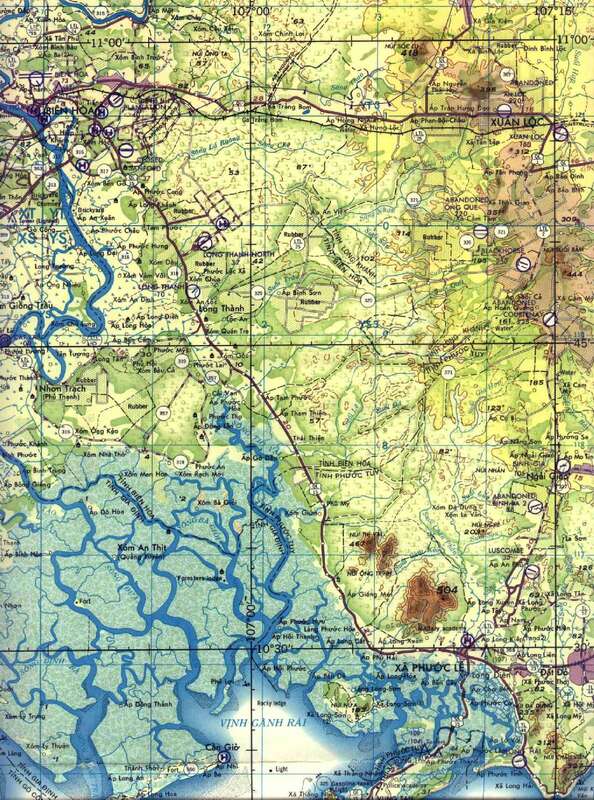 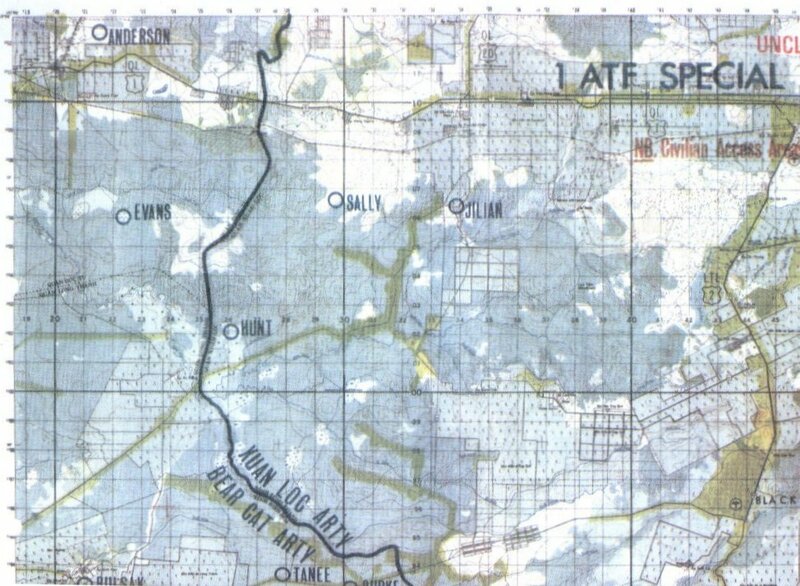 The Australian Area of Operation (AO) was south east of Saigon (Ho Chi Minh City). 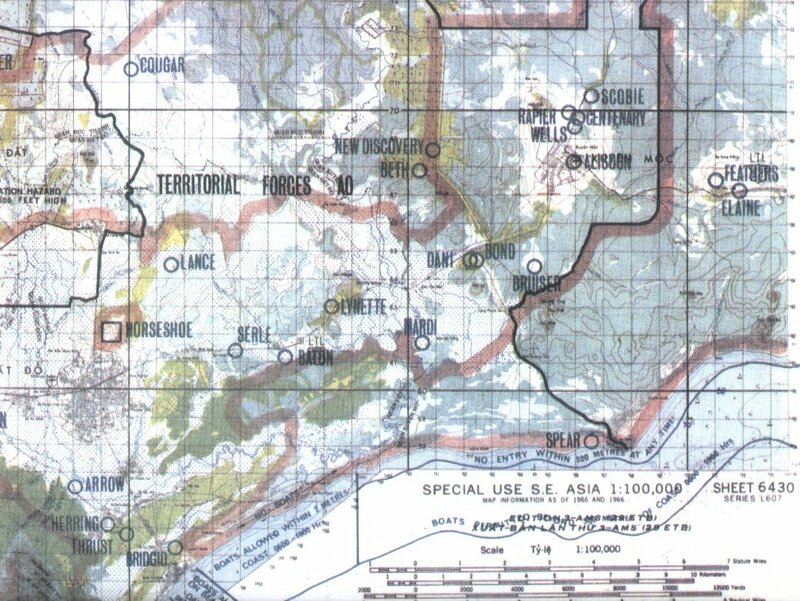 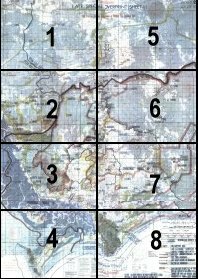 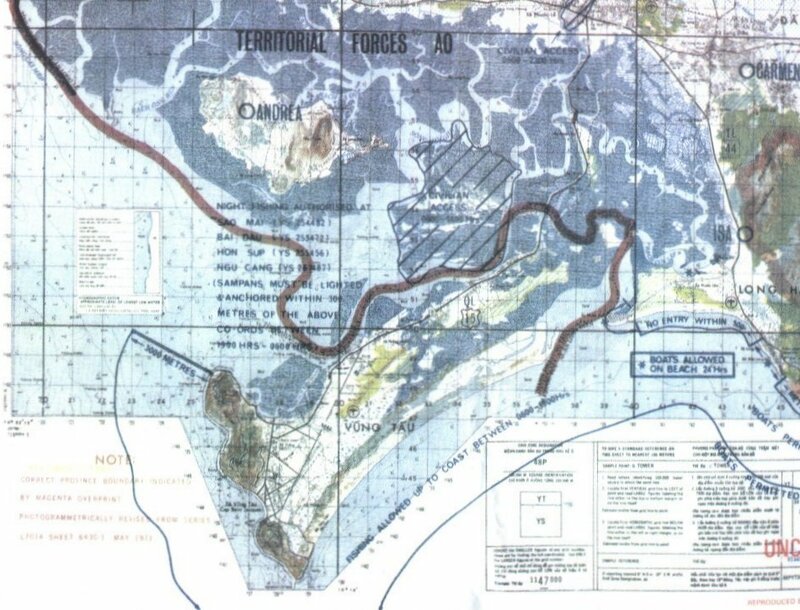 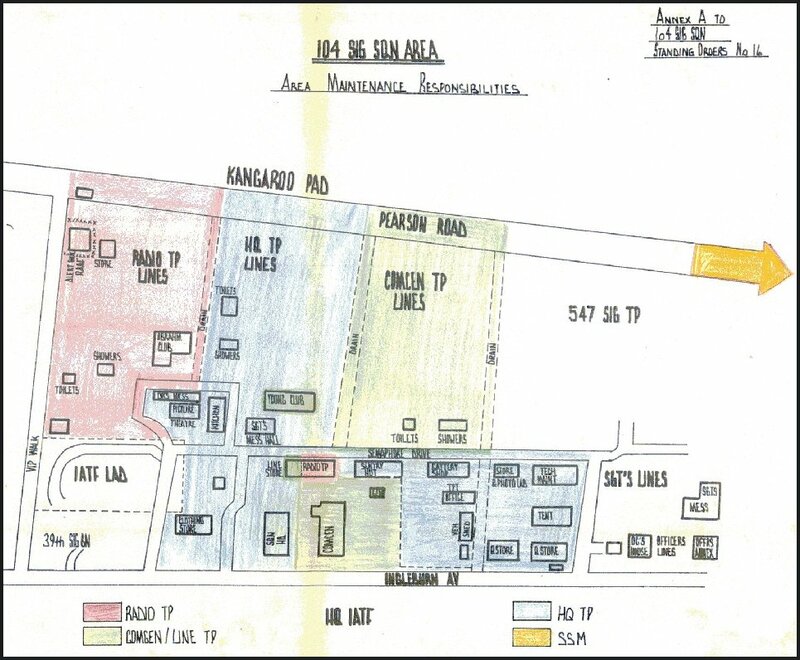 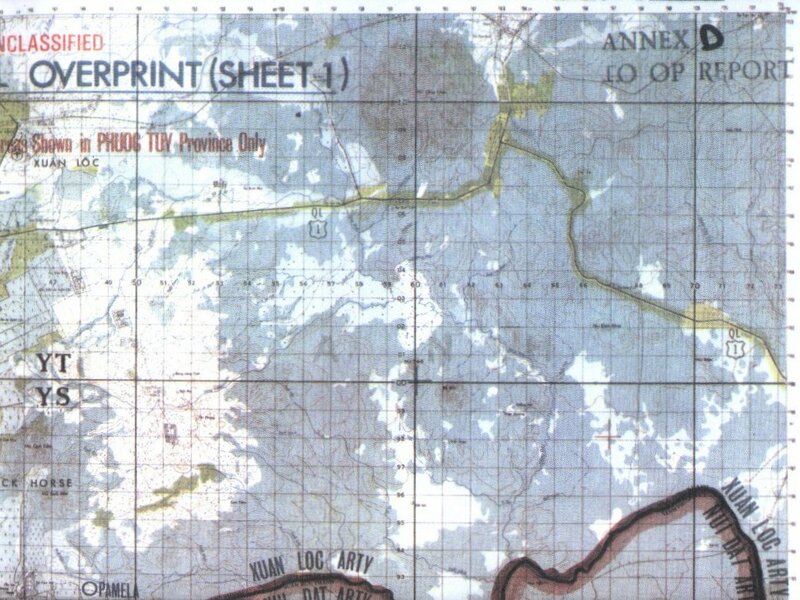 The 1st Australian Task Force (1 ATF) was at Nui Dat (Luscombe Airfield) which is near Baria and the 1st Australian Logistic Support Group (1 ALSG) was located at Vung Tau. 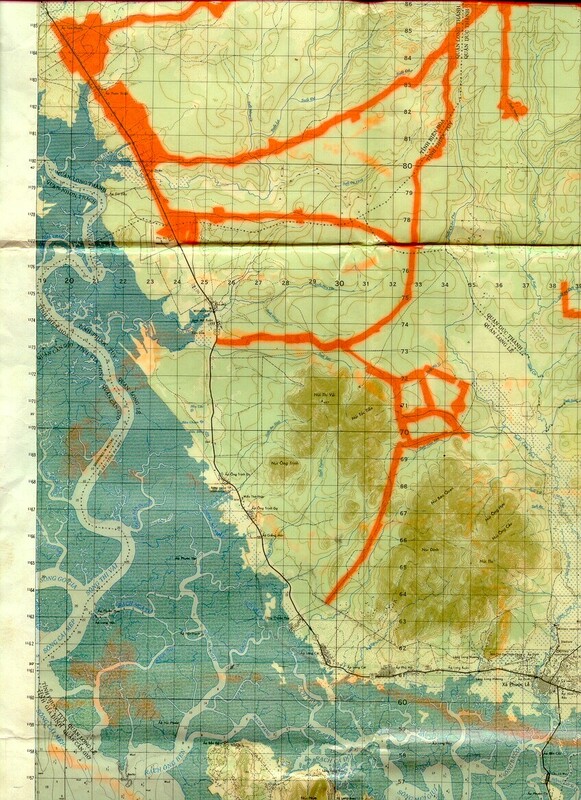 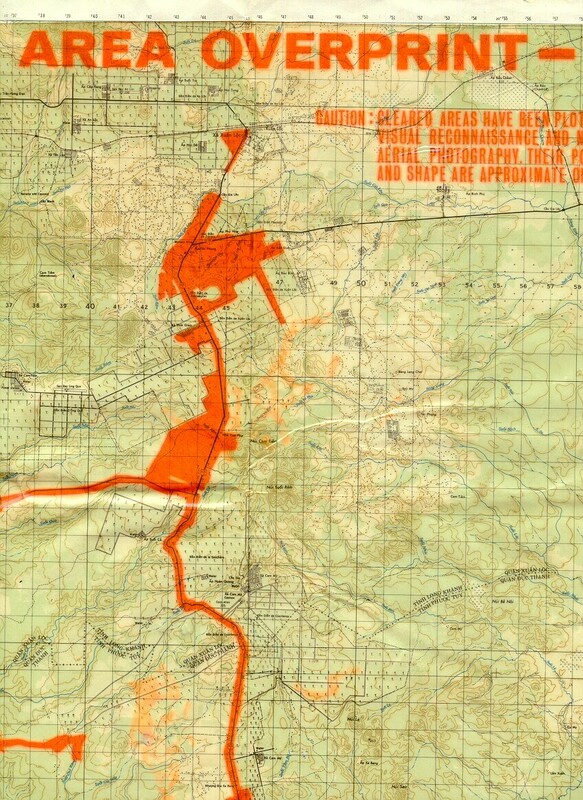 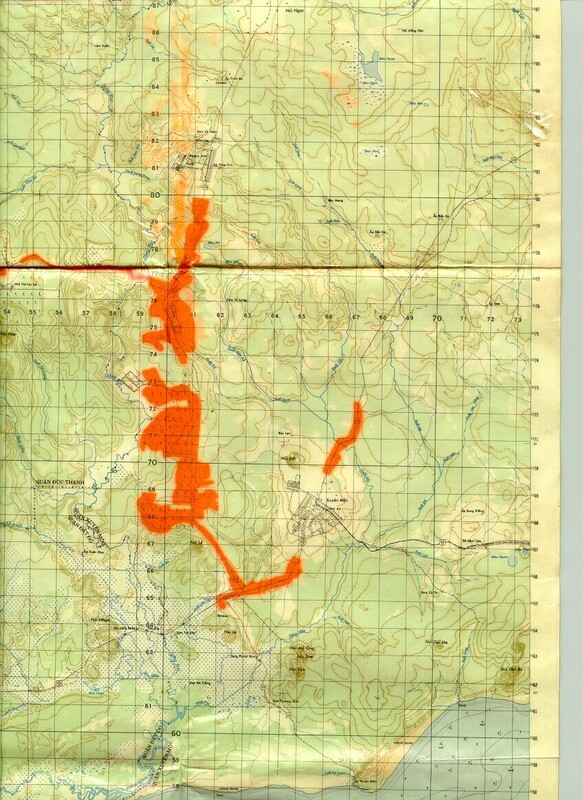 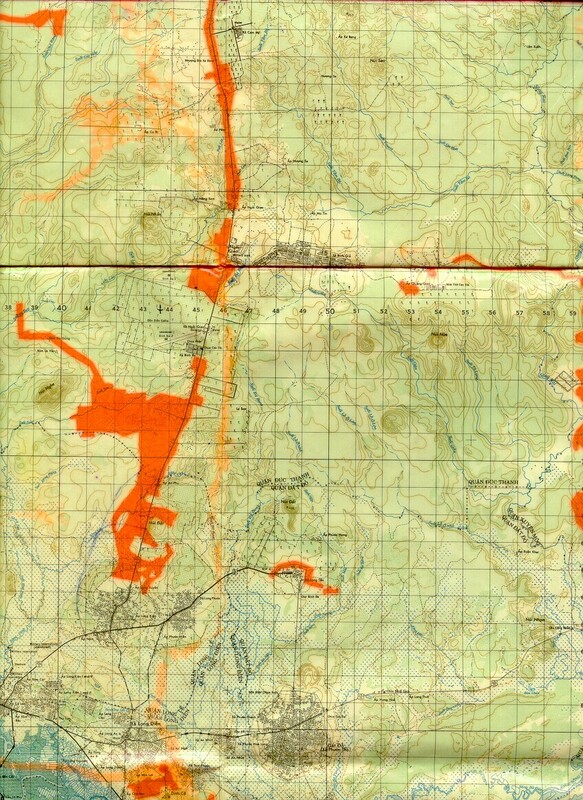 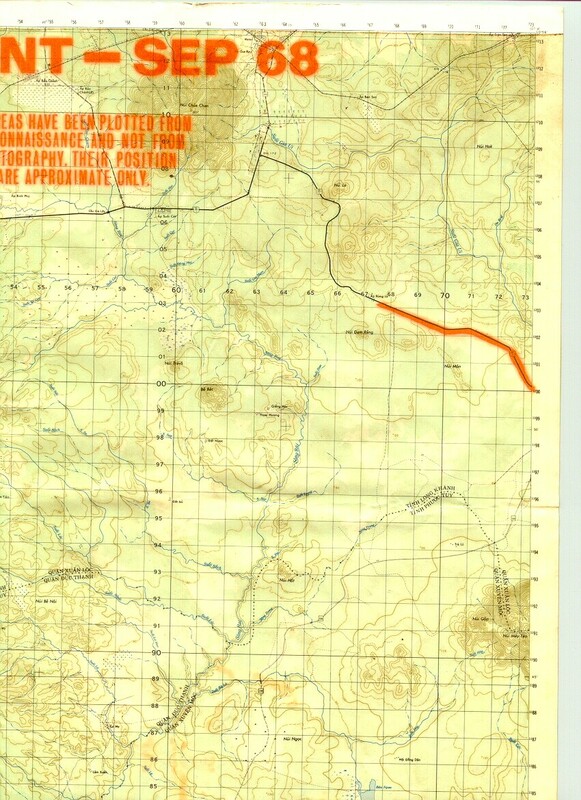 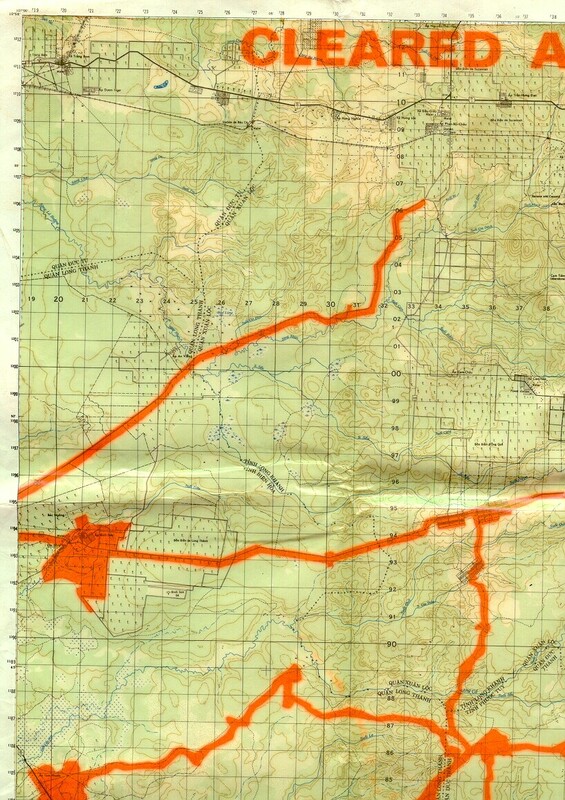 A permanent Fire Support Patrol Base (FSPB) was setup at the Horseshoe which was near Dat Do. 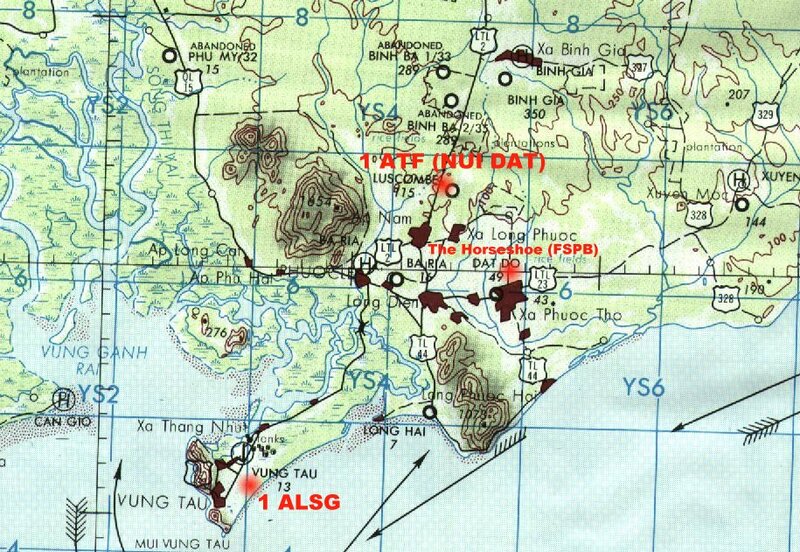 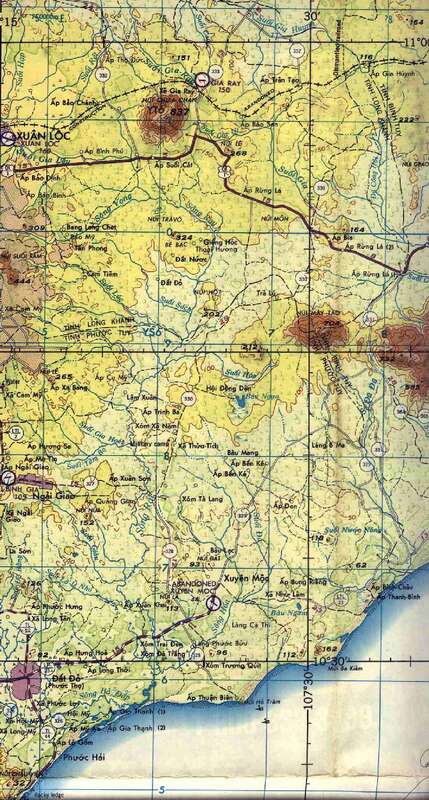 104 SIG SQN was based at Nui Dat however unit personnel were located at many locations in the Phuoc Tuy and other near by Provinces.